Welcome to this years collection of Christmas Adverts for 2016. 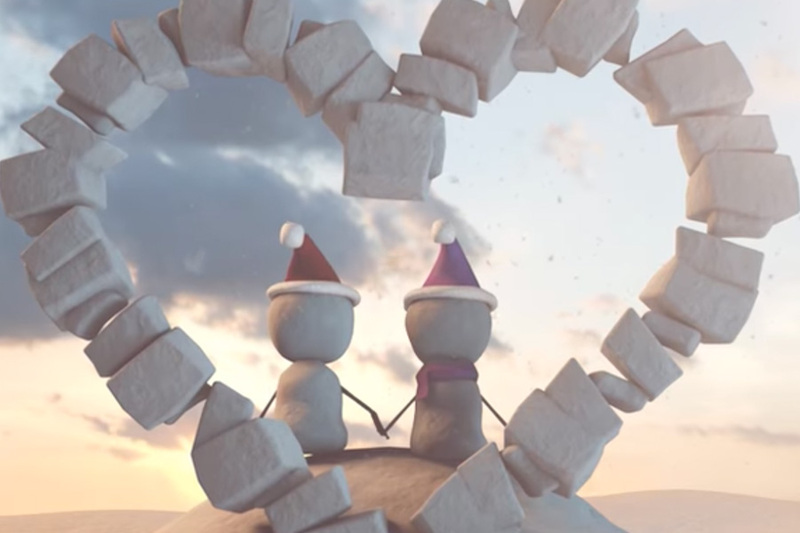 At MGT Design we love an emotional Christmas advert to pull at the heartstrings and make you realise what Christmas is all about. Our favourites this year are both the John Lewis and Waitrose adverts along with the M&S advert about Mrs Claus. 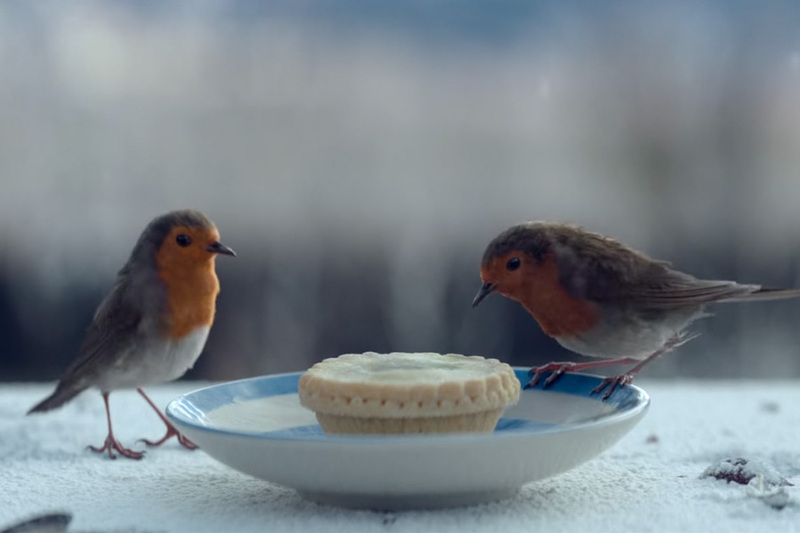 The real John Lewis Advert is officially here. Whilst many of us cannot wait for it to be shown on television for the first time tonight at 9.15pm, the video has already been watched by thousands on the Internet. 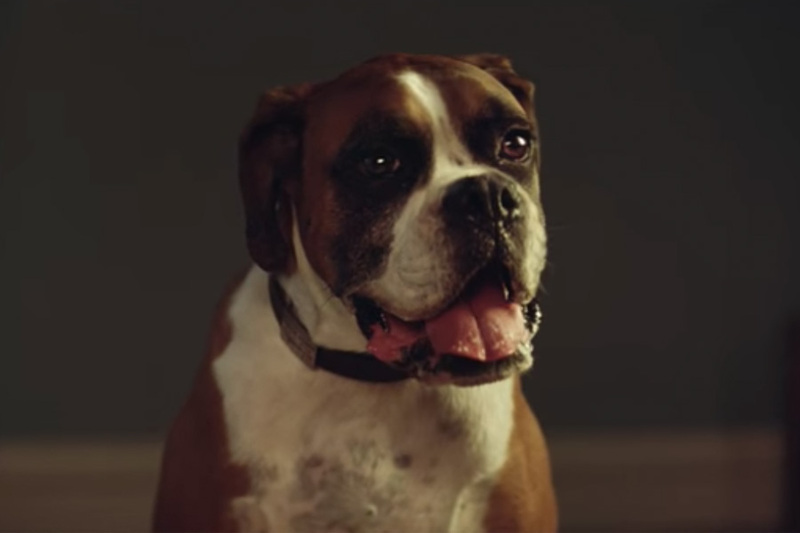 The advert is already trending on Twitter with hashtags such as #BusterTheBoxer and #JohnLewis. With the lead up to Christmas each year, Christmas television adverts have become a popular media platform. With the slow release of Christmas adverts this year some don’t want the suspense of waiting to see the advert on the television and instead use YouTube and the Internet to search for various Christmas adverts.